Inspired by real life events in New Guinea during the 1930’s. Margaret Mead and Andrew Bankson were doing research - they met and the rest is a story of discovering and, oh yes, love. 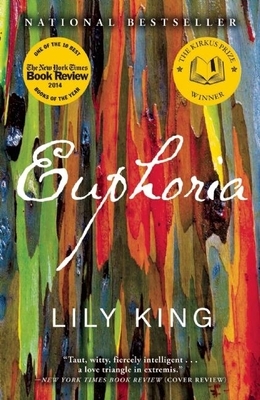 Lily King has written a dazzling fiction.